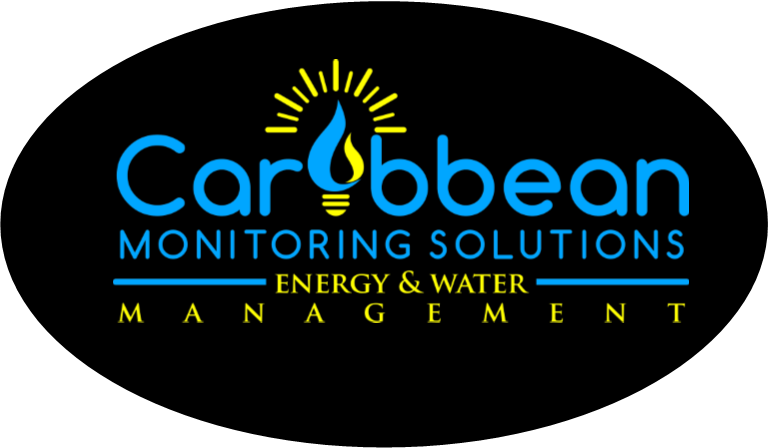 Caribbean Monitoring Solutions (CMS) makes water and energy management in the Virgin Islands easy! 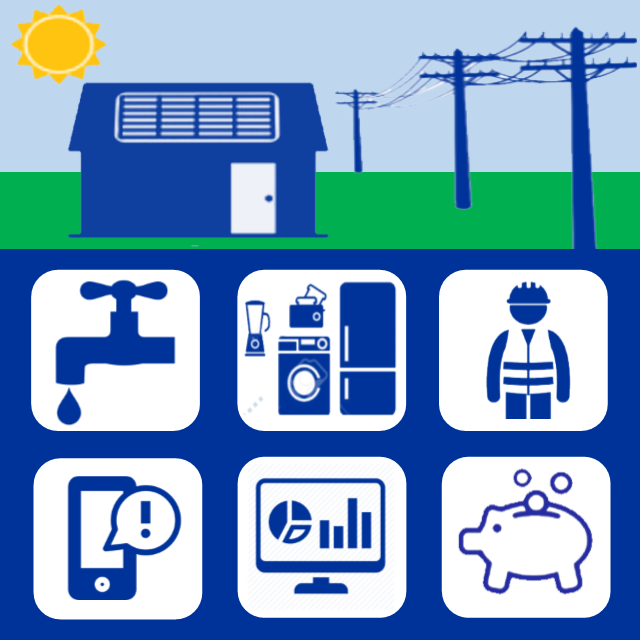 Is your solar producing at peak efficiency? Avoid unpleasant surprises with production, usage and safety alerts to your computer or smartphone. Bundle our monitoring services for property management made easy. Find out more here!